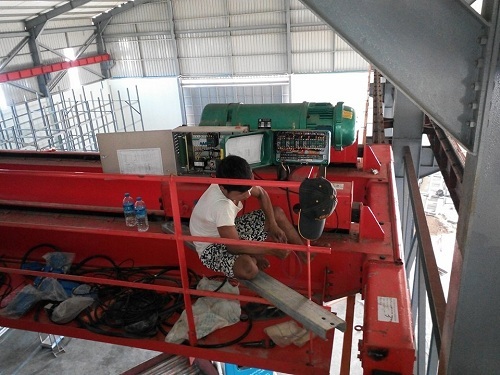 seventy-five percent of normal time, prevent the machine from long work affect inside the machine. 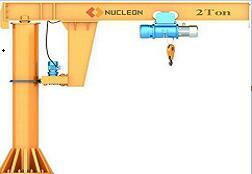 phenomenon, once appear loose phenomenon, then take corresponding measures to stop quickly. 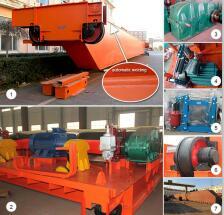 can guarantee the normal use of the product, which can create more value for the enterprise. 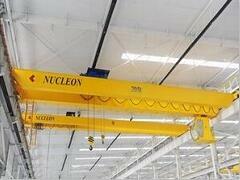 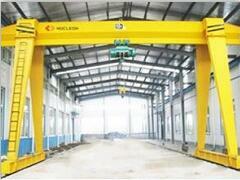 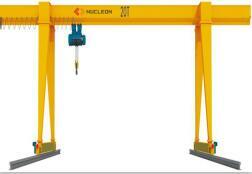 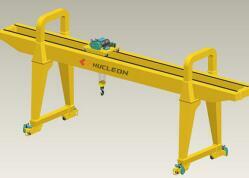 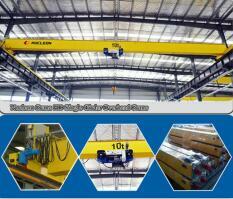 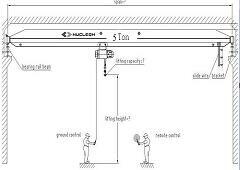 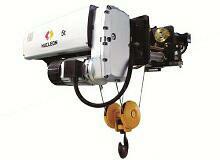 Overhead Crane is one of our main products. 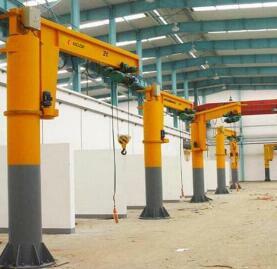 We can supply various Overhead Crane for workshop.